Guitar repair and restoration. 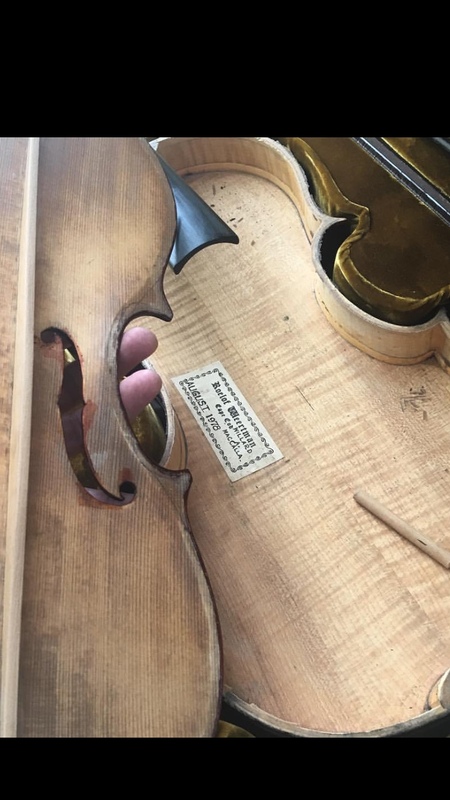 Professional local luthier repair service for all stringed instruments in Palm Springs, CA 92262 and San Diego, California. Dey Martin Guitars workshop in San Diego (Golden Hill) location. Is your guitar or 'ukulele buzzing, rattling, cracked, splitting, warping, separating, lifting, peeling-off or broken? Get in touch for expert guitar repair and diagnosis. 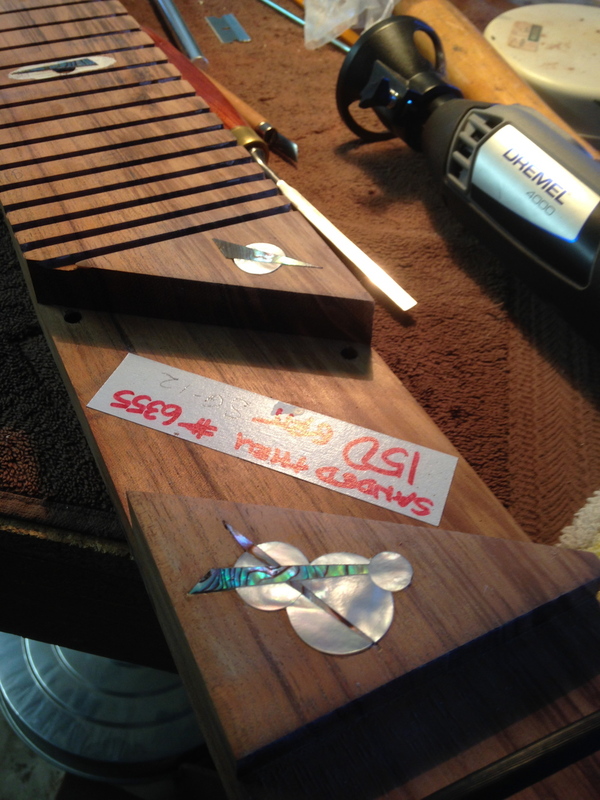 Looking for a local handmade acoustic guitar builder in Palm Springs, California 92262 that does all instrument repair, tech and restoration? Get custom professional set-ups of acoustic and electric including: re-fretting, fret dressing, neck re-sets, broken headstock, refinish, touch-ups, install pickups, tune up/intonation, restring. You name I do it. I can also do authorized warranty service and repair for Taylor Guitars. I also repair violin, viola, cello, and double bass and do set-ups. If you have any instrument in need of repair, please get in touch for a free in-person 15 minute consultation / cost estimate. 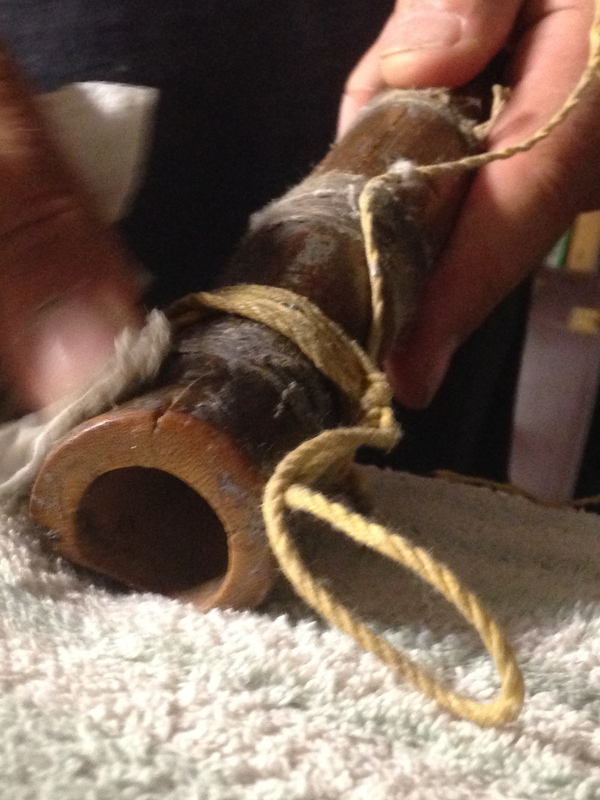 I do not give repair prices estimates over the phone if I have not seen the instrument. 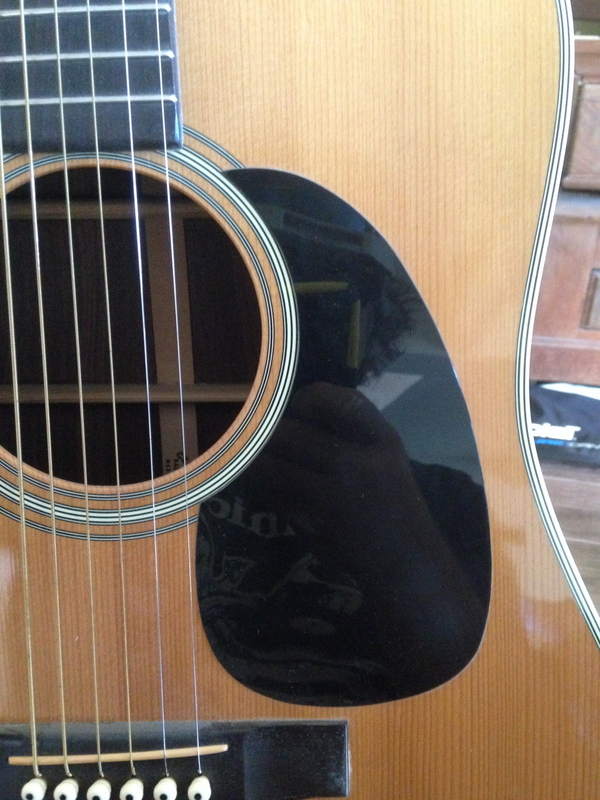 For guitar repairs in Palm Springs, CA 92262 or San Diego call me - Dey Martin luthier at (760) 844-2233 to discuss your custom guitar or acoustic instrument repair issue and schedule a free consultation appointment and a price quotation.